Over 70 leaders have taken the time to share why they joined the Empire.Kred Leaders. Why? Because they truly believe you should join during the Second Annual Membership Drive. The benefits are always spectacular, and right now, you can get it ON SALE and you'll share in the TRIPLED Leader Jackpot. Time is running out... go to the Upgrade Shop and look for the Ultimate Leader Upgrade. The Meet the Leaders Quest will run through May 31. Catch up with Day 1 Day 2 Day 3 Day 4 Day 5 Day 6 Day 7 Day 8 Day 9 and Day 10. Scroll down for easy directions. 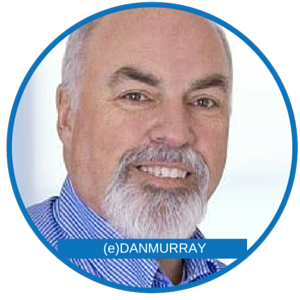 Dan Murray is a Coach, Mentor, Consultant, Trainer and Business Advisor and has been in the Cleaning, Environmental and Disaster Restoration industry’s for over 30 years. He shares tips and techniques to help any service business owner. He highly recommends the benefits that come with the Ultimate Leader Upgrade. 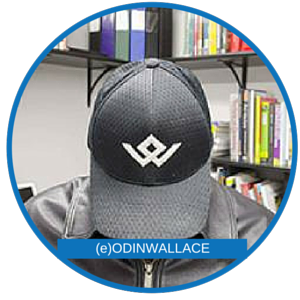 Odin Wallace is a Graphic, Web and Social Media Designer. 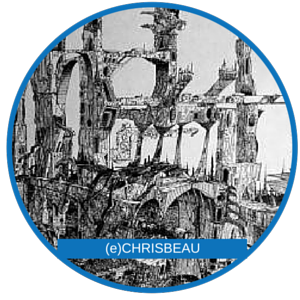 He enjoys photography, Illustration and writing. After 6 months in Empire, he describes Leaders as "doing what you are doing - but, "on steroids"! Mary Helen Ferris describes herself as a hermit writer who loves people, books, learning and laughter. She's fascinated by water, fire, birds and most of all people. 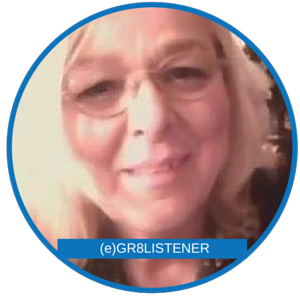 She describes Leaders membership as a gr8 equalizer, which provides fellowship and support. Not a leader? Consider joining TODAY and YOU could still be featured in the Quest. Go to the Shop and select the Ultimate Leader Upgrade – it’s on sale.